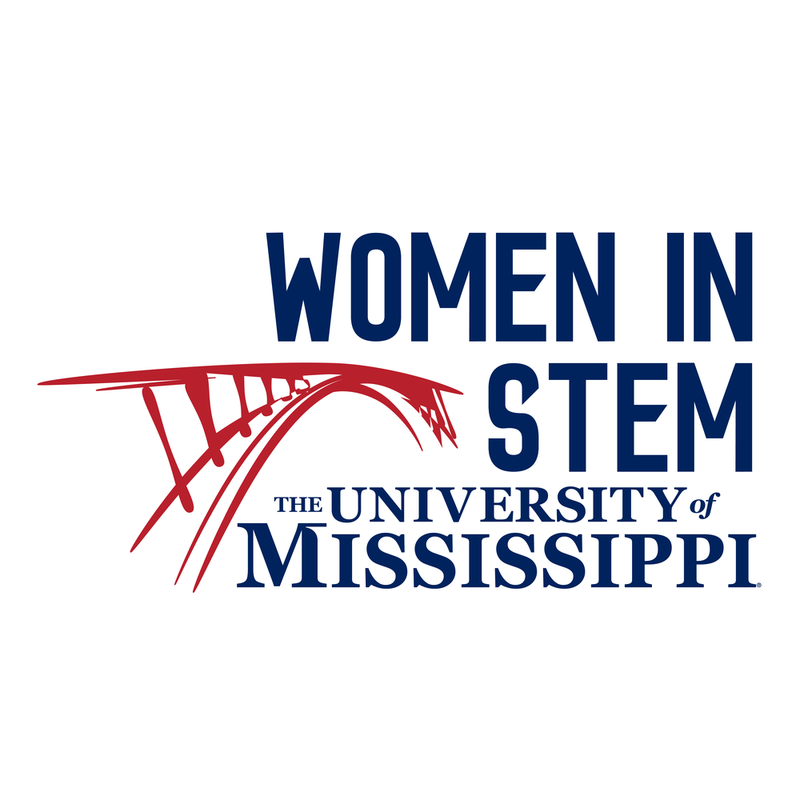 The UM Women in STEM group was created in the spring of 2010 because the representation of women in STEM careers is disproportionate to the number of women entering undergraduate studies in STEM fields. Part of the reason for this is because female representation falls precipitously as females move through training and career pipeline. To change this, current Biology professor Dr. Tamar Goulet and former Public Policy Leadership professor Dr. Warigia Bowman teamed up with the Sarah Isom Center for Women and Gender Studies to propose a roundtable program to address women retention in STEM funded by an AAUW grant. Below are the goals of the grant-funded program. Currently, the UM Women in STEM group is lead by Dr. Davita L. Watkins and Dr. Susan Pedigo, both in the Chemistry department, working with a group of dedicated graduate students. The group works to have 2-3 meetings/dinners each year funded by contributions from several STEM-related departments and schools and the Office of the Provost.